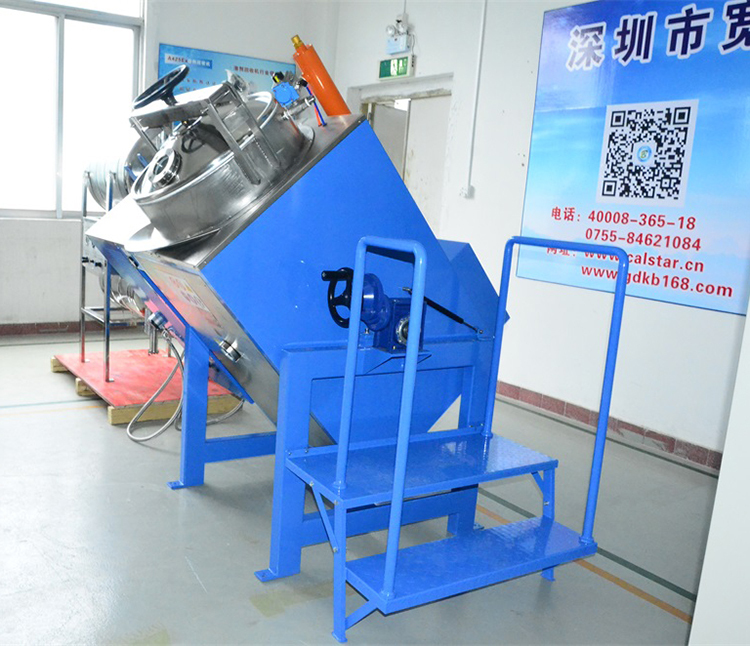 Calstar provide Close the casting solvent solution with the solvent recycling equipment to not only reduce waste, but save money! 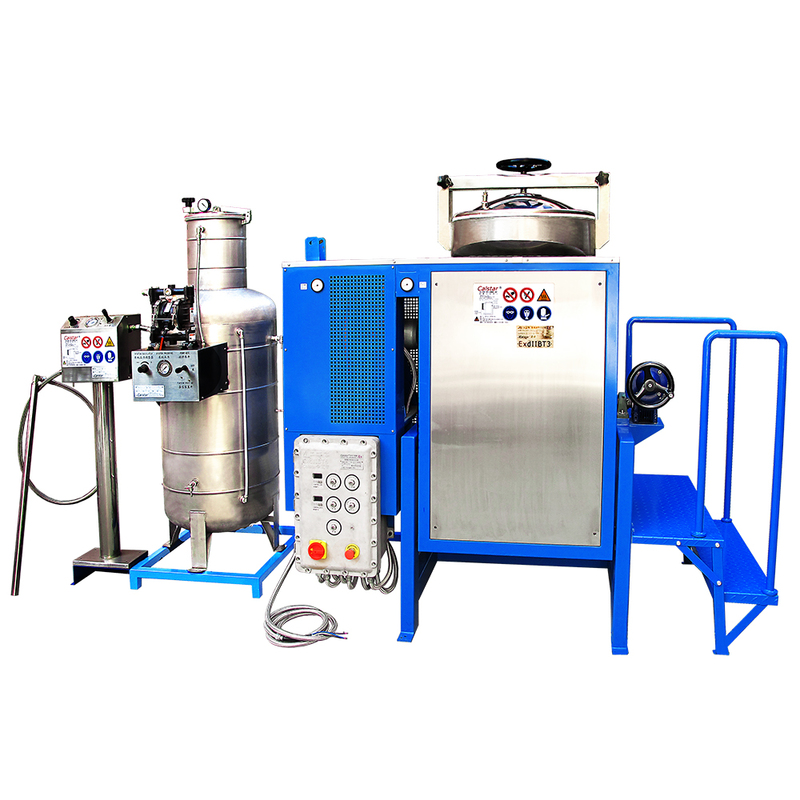 Did you know that on-site recycling MEK could reduce your solvent purchases by as much as 95%, as well as dramatically reduce your hazardous waste? 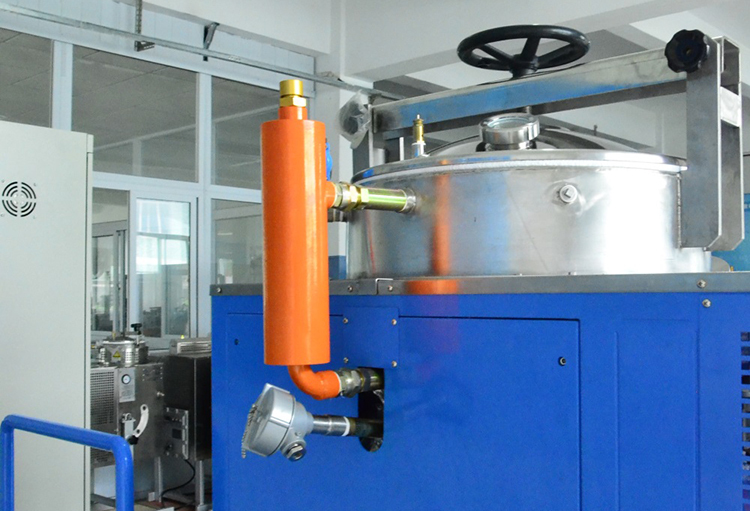 Cleaning agent in the manufacture of close the castingis very important.The detergent MEK solvent recovery machine is used for painting production processing.You can expect to recycle up to 95% of your polluted solvents. 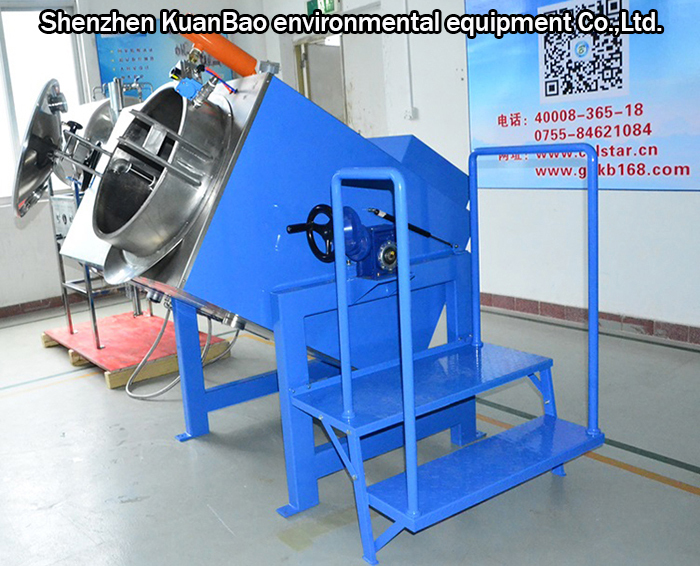 This line of solvent recycling equipment processes waste organic solvent using continuous distillation methods. 1. 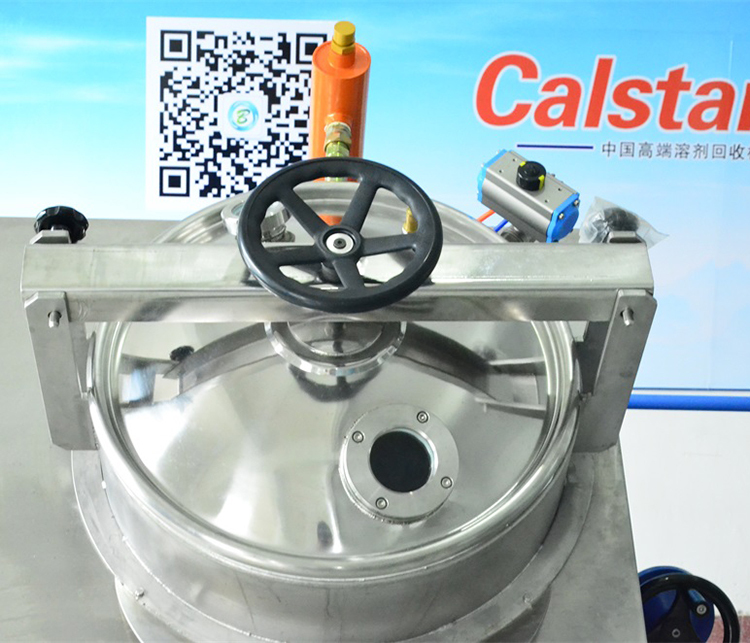 Calstar provide the recycling systems, installed at your location. 2. 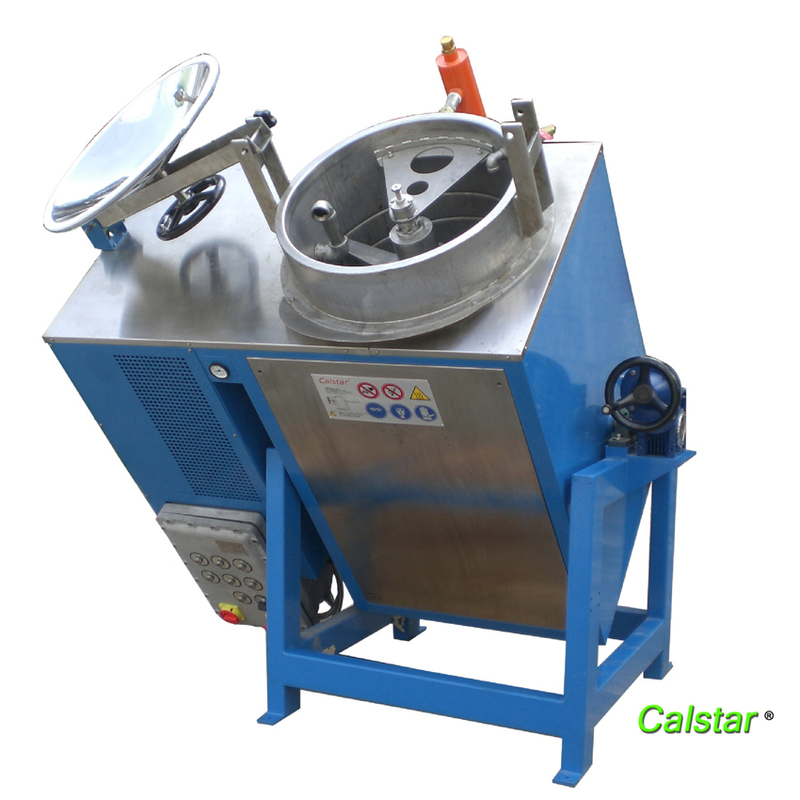 Calstar transform your chemical waste into reusable, clear, product, reducing chemical & hazardous waste by as much as 80%. 3. You pay for the recovered chemicals at a 10% discount to your current solvent costs. 4. 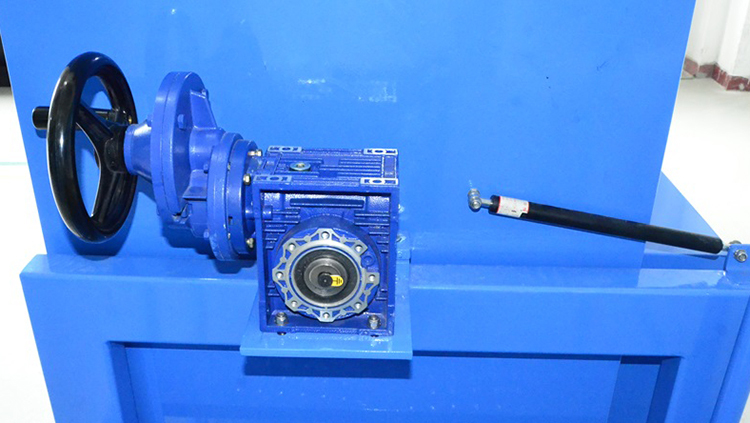 Calstar company is responsible for the installation all equipment maintenance and ongoing support for the system. It`s that simple. No hidden costs. 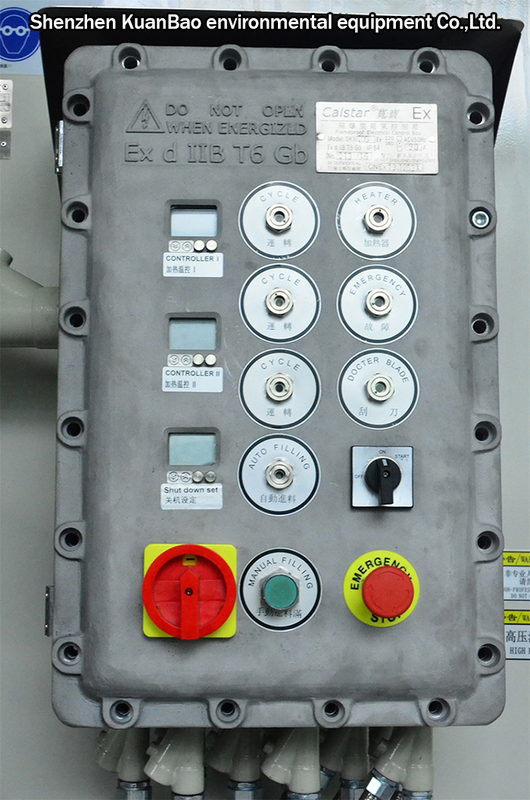 A200Ex is manufactured according to Chinese explosion-proof standards (CNEX) and European standards (ATEX). By distillation and cooling, clean organic solvents are recycled for use.